A Beginners Guide to Scrapbooking. 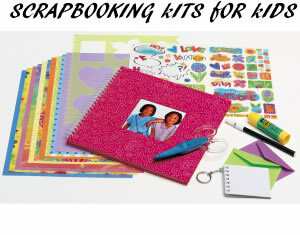 Here is a few easy simple steps for you to start your very own scrapbook of whatever you want. This can be a very fun project for you on a rainy day or if you live alone, or even if there is nothing else to do. Scrapbooking for Beginners can be a form of stress reliever and in the same time you can reminisce on past times and even present times. If you are looking to give some one a special gift for certain occasion and can not think of that perfect gift. Well this is it. 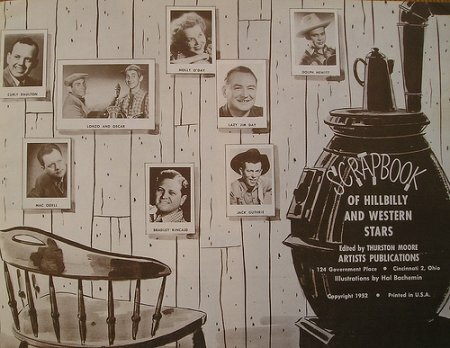 A scrap book of the times you had with them or whatever the occasion may be. 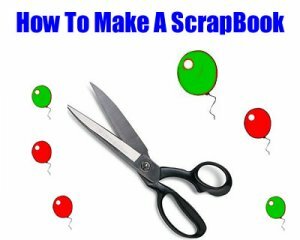 Here are some ways to help you make a scrapbook of your own. Gather all of the pictures you may need for this project. Now I personally would not use the original copy. I would either make photo copies or reprint them off of the computer, if you can. Do this just in case you should mess up or get something on the picture and can not get it off. Choose which photo is going to be the main focus picture. This is the picture that will either be on the cover or first page of your book. Figure what your layout is going to be for each page first you do not want to start gluing or taping things then at the last min have a change of heart then you are stuck. Fit everything that you will want to use on the page and see if that is what you like. gather all of the supplies that you will be using for this project and have them at hand. Again you do not want to start and can not finish because you do not have all the supplies for this project. If you have certain mementos that will be going into the book you will want to have them out and ready to go as well. Either choose the book you will be using or pick a design you will be using to make your own book too. When you get the book make sure the pages in it are plastic slip cover kind so you can fit them right into the pockets. You can get lined paper or colorful paper and stick them in the covers as well if you are going to incorporate some literature in your book as well. 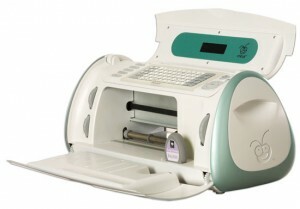 If you want to write down what you want to have in the scrapbook first so that part is done. All your journals will be the first thing you want to do. After you have all the journals done and your things laid out how you want them to go and the pictures cropped and changed how you want them you are ready to begin putting it together. Glue, tape or use stickers to put all of the things you want on the page together. Also you may want to design the cover and back of the way you want the book to look. Or design the front and back how you plan to put it together. Add all the fun extra stuff to your page such as glitter, stickers, boarders, felt, words, or whatever else you have chosen to use. Wait till everything is completely dry from the glue or paint you have used then start to put the pages into the slips in the book. Then place the pages you have written on and decorated where you want them to go as well. When all of this is finished you may want to take one last look through the book to see if you forgot anything or if there are any typos or something may have fallen off the page. Fine tune the book. 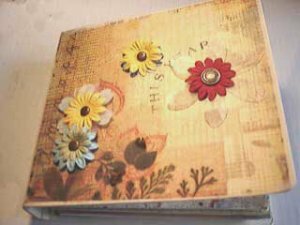 Now you have your very own first scrapbook for yourself or that special person you have made it for. We hope you liked our basic guide to scrapbooking and that you use it to get started in a gratifying enterprise of scrapbooking. 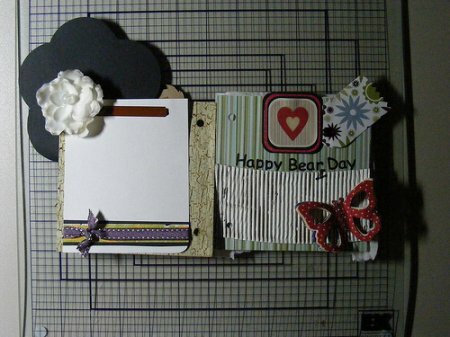 Feel free to share your scrapbooking ideas with us so we may share them with the world! 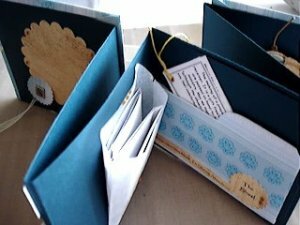 Share a link to a page on Beginners Guide To Scrapbooking and we will consider it for placement on this page.